Posted in: Maryland, Tennis Lessons and Instruction, USTA, Virginia, Washington. Tagged: 2014, Association, dc, Executive Director, Fitzpatrick-Navarro, Maryland, mid atlantic, National Recreation and Parks, Section, Tara, usta, Virginia, washington, West. Reston, Va., May 16, 2014 – The United States Tennis Association Mid-Atlantic Section (USTA/MAS) announced today that it has appointed Tara Fitzpatrick-Navarro as its Executive Director. USTA/MAS is one of 17 sections of the United States Tennis Association and is committed to promoting tennis by offering quality recreational and competitive programs for people of all ages and abilities. 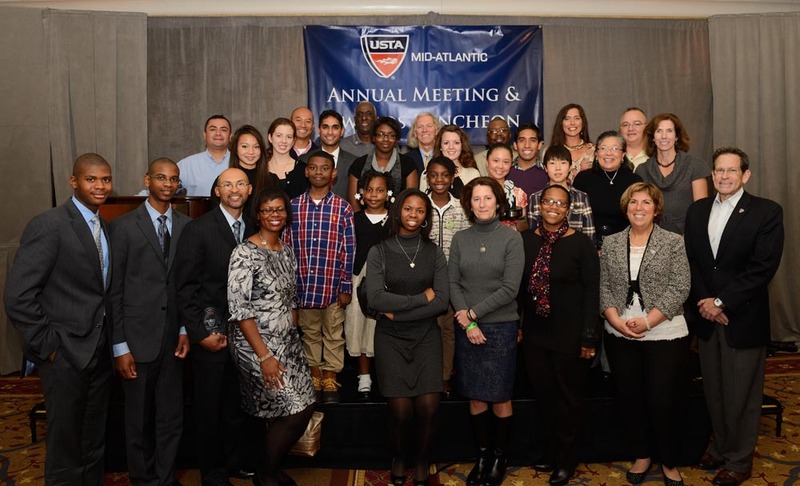 USTA/MAS has been part of America’s official governing body for tennis since 1923 and serves nearly 40,000 members in the District of Columbia, Maryland, Virginia as well as eastern and southern West Virginia. Tennis players are involved in leagues, tournaments and diverse programs sanctioned by the Section. In her new role as Executive Director, Fitzpatrick-Navarro will be responsible for leading USTA/MAS’s dedicated team of professionals while guiding the organization to new levels of operating success, progressive visibility and prominence. She will also be responsible for promoting and growing the game of tennis in the region and building sustainable partnerships between the association and the constituency it serves. Fitzpatrick-Navarro brings extensive experience in association management, including leadership in the areas of membership, education, research and professional development. Fitzpatrick-Navarro served for 10 years in positions of increasing responsibility at the National Recreation and Park Association, where most recently she was Vice president, Membership, Research and Professional Development. In this position, she oversaw a department of 18 full-time professional staff that was responsible for the organization’s education, certification, publications, accreditation, research, and membership engagement and development. 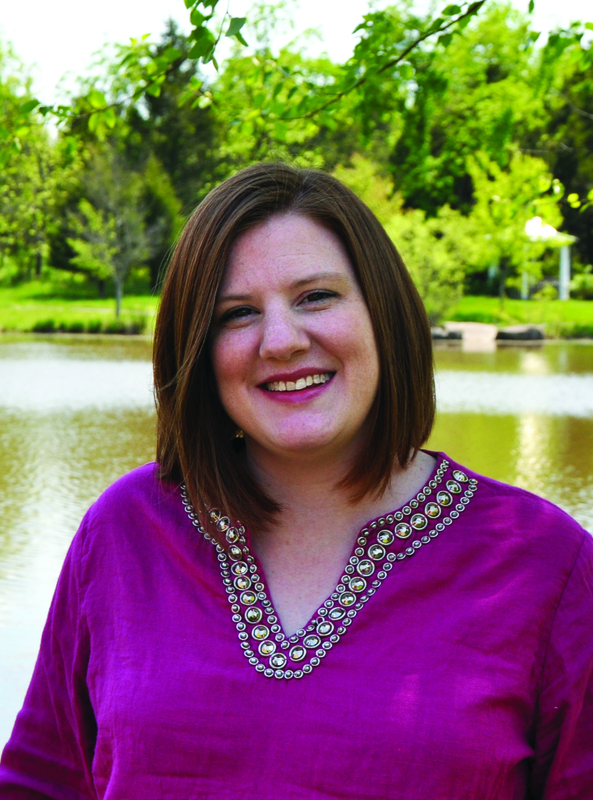 Prior to that, she held several other key positions in NRPA’s education and professional development divisions, including Director of Certification and Accreditation, Director of Education and Research and Chief of Knowledge and Learning. She also served as Director of Education and Training at Splash Aquatic Management and Therapeutic Recreation Manager and Director of Senior Centers for the Fairfax, Va. County Government.